Thanks to it, my translation career became more convenient and easier. Before using translation I usually use the app available on my phone . But each time I listen to the recording, I was disappointed by the poor sound quality, too much noise and wrong. Introduced as a professional recording and translation app, voice recorder always offers the best sound and translation quality, noise reduction and clear sound. Thanks to it, my translation career became more convenient and easier. 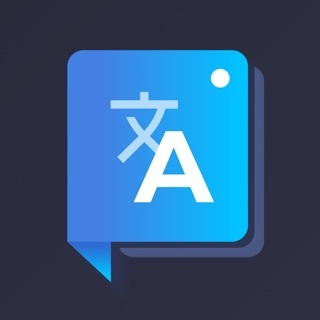 This is exactly the translation app that I am looking for. It has outstanding features compared to all the translation apps that I have used before. Old translation are often difficult to use, and cumbersome design makes it difficult for users to do the work which is completely straightforward and easy to use. Just press the red button in the center to record, head translation pause and stop.